On Monday, October 12, at 7:30 PM, the Cuyahoga Astronomical Association will meet at the Rocky River Nature Center, 24000 Valley Pkwy, North Olmsted, OH 44070. The program is free and open to the public. 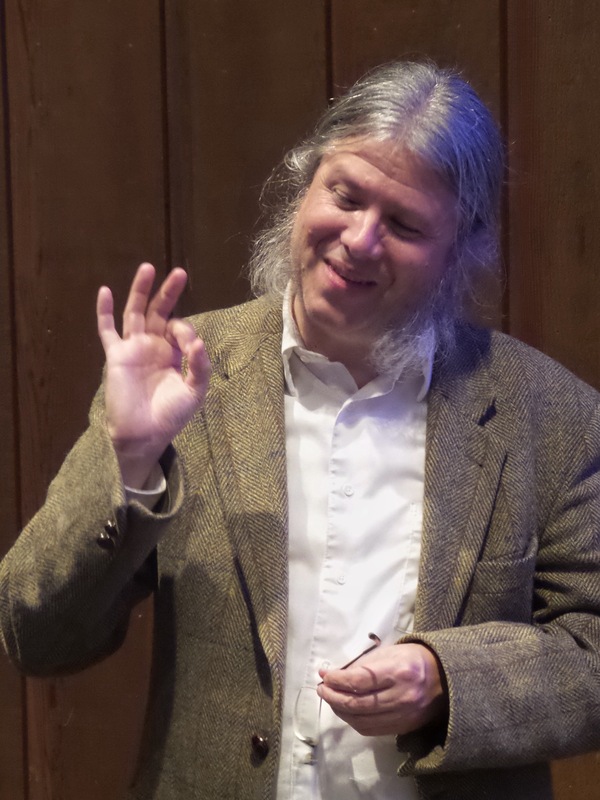 The night’s speaker will be Corbin Covault, professor and associate chair of the Physics Department at Case Western Reserve University, who will discuss OSETI: Optical SETI, a means of searching for extra-terrestrial life. Where the search for extraterrestrial intelligence (SETI) most often seeks radio frequency evidence, OSETI looks for signals that might be generated by extraterrestrial civilizations employing coherent light. The scientist’s proposal for a Northeastern Ohio OSETI facility will also be discussed. Following Dr. Covault’s talk, the CAA will convene its regular members’ business meeting. This entry was posted in Uncategorized and tagged CAA, Meeting. Bookmark the permalink.